The West African Examinations Council has confirmed that candidate of Peoples Democratic Party for the Osun governorship election, Ademola Adeleke had F9 in English at the 1981 examination of the council. WAEC made this confirmation before a High Court of the Federal Capital Territoryin Bwari, Abuja,Punch reports. WAEC stated this in a court filing which it made in compliance with an order issued by Justice Othman Musa on September 11.In the results attached to the documents filed by WAEC, Adeleke was listed as number 149 out of the 221 candidates that sat for the May/June 1981 examinations of the Council at Ede Muslim High School in Ede, Osun State. The results showed that he sat for only English Language in which he had F9.He did not sit for other registered subjects which included Mathematics, Literature-in-English, Islamic Knowledge and Geography. He also did not sit for Economics and Biology. Justice had directed WAEC to produce Adeleke’s results in a ruling on an ex parte application by two plaintiffs, Mr. Wahab Raheem and Mr. Adam Habeeb. Justice Musa had in the ruling specifically ordered the examination body to produce in court the ledger containing results of Ademola and his mates with whom he sat for the examinations. He also ordered WAEC to swear to an affidavit either denying or confirming that Adeleke,an incumbent senator representing Osun West Senatorial District in the Senate, sat for the Council’s May/June 1981 examinations conducted by the Council at Ede Muslim High School in Ede, Osun State. 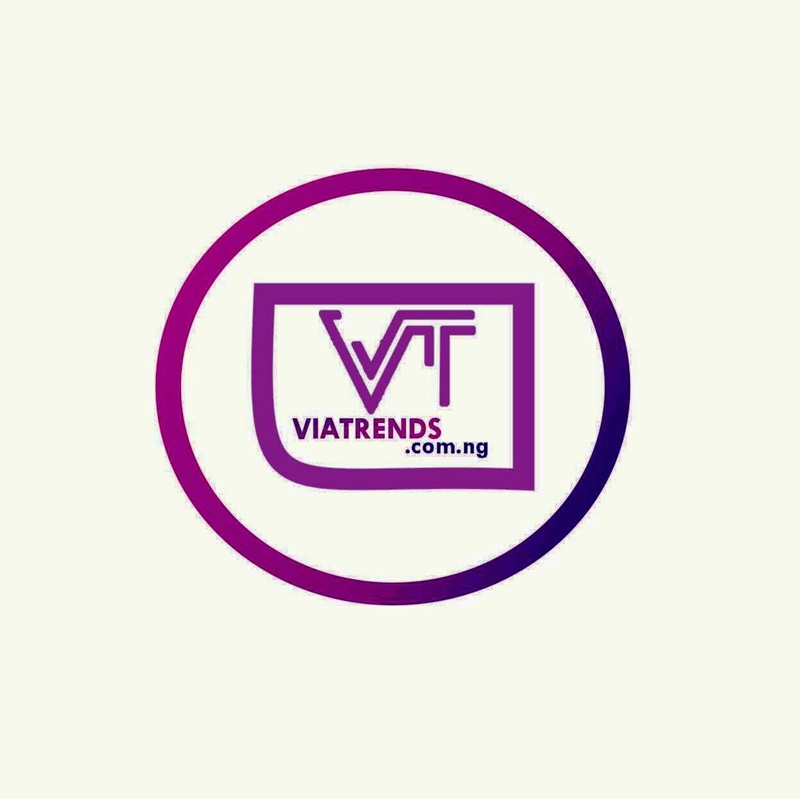 The court ordered that WAEC should file the ledger and the verifying affidavits within five days of being served with the enrolled order. The court also ordered both the Peoples Democratic Party and the Independent National Electoral Commission to show cause within five days from the day of service of the originating summons” why they should not be stopped from recognising Adeleke’s candidacy. 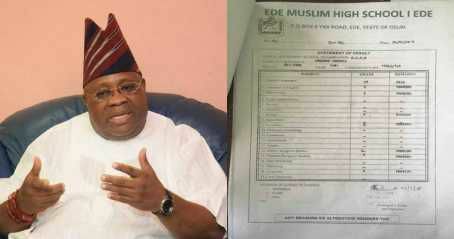 Adeleke who is the candidate of the PDP in the governorship poll has been accused of forging his WAEC certificate. But the Senator has since denied the allegation which he said was a lie being peddled by his political detractors. However, in an affidavit deposed to by the Deputy Registrar/Head of School Examination Department, WAEC, Henry Sunday Adewunmi Osindeinde, and filed in response to the court’s September 11 ruling, the examination body confirmed that Adeleke sat for the May/June 1981 at Ede Muslim High School, Yidi Road, Ede. “The said candidate named in this suit known as Adeleke Ademola, with Centre Number 19645 and Candidate Number 149, indeed sat for the Senior Secondary School Certificate Examination in May/June 1981 conducted by the council at Ede Muslim High School situate at P. O. Box 6 Yidi Road, Ede, State of Osun.“The copy of the result listing referred to by the court order as the ledger containing the results of all the candidates (001 – 221)who sat for the Senior Secondary School Certificate Examinationin the said school is hereby certified, attached and marked: Exhibit WA1.”Adeleke has yet to file any response to the case.The plaintiffs’ had contended in the suit that Adeleke’s claim that he sat for the Senior Secondary School Certificate Examination in May/June 1981 could not be true because Secondary School Certificate Examination had not been introduced then. They argued that what was in existence then was the West African School Certificate Examination.Justice Musa had fixed Wednesday for hearing in the case, but the court did not sit as the judge was said to be away on an official assignment.The plaintiffs’ lawyer, Bankole Komolafe and the counsel for Adeleke,Nathaniel Oke, SAN, mutually agreed with court officials that the matter be adjourned till September 25.